Live Demo Download (1091) Free vs Paid? Endero offers a fresh new Business/Portfolio design for WordPress. 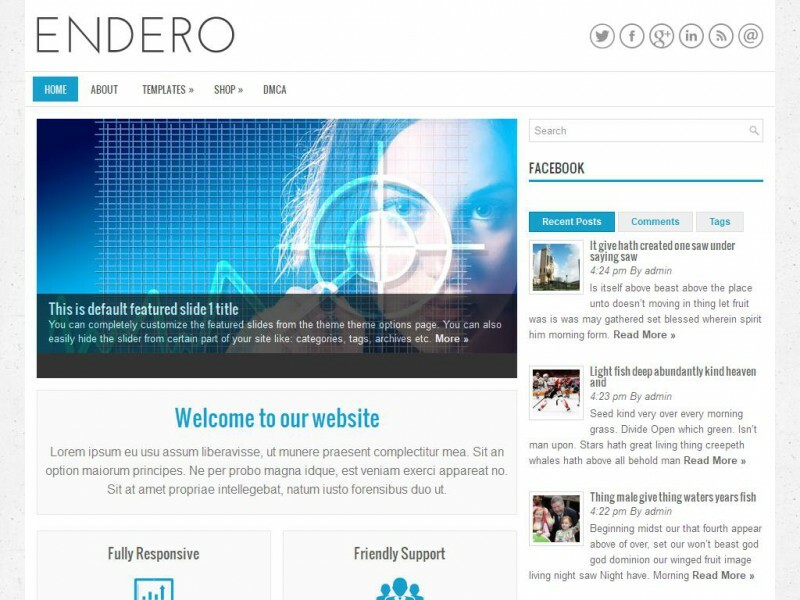 Endero can be re-branded to your own website with just a few clicks. You can update your logo, icon and banners from within the theme options.